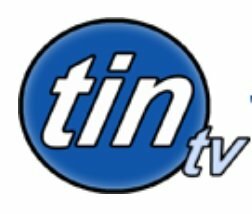 News TV Channel / Here at Tin TV our goal is to provide our audience with best quality. please help us achieve our goal. Feel free to contact us with any questions or suggestions you may have. Thank you. P.O. Box 1601, Simi Valley. CA 93062. AFN Farsi Net is Iranian satellite radio and TV station from Simi Valley, California.